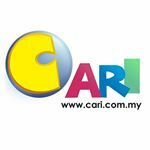 Buy alaqsa carpets VIP walkway carpet forspecial events such as school proms, events, styled events weddings or otherparties. 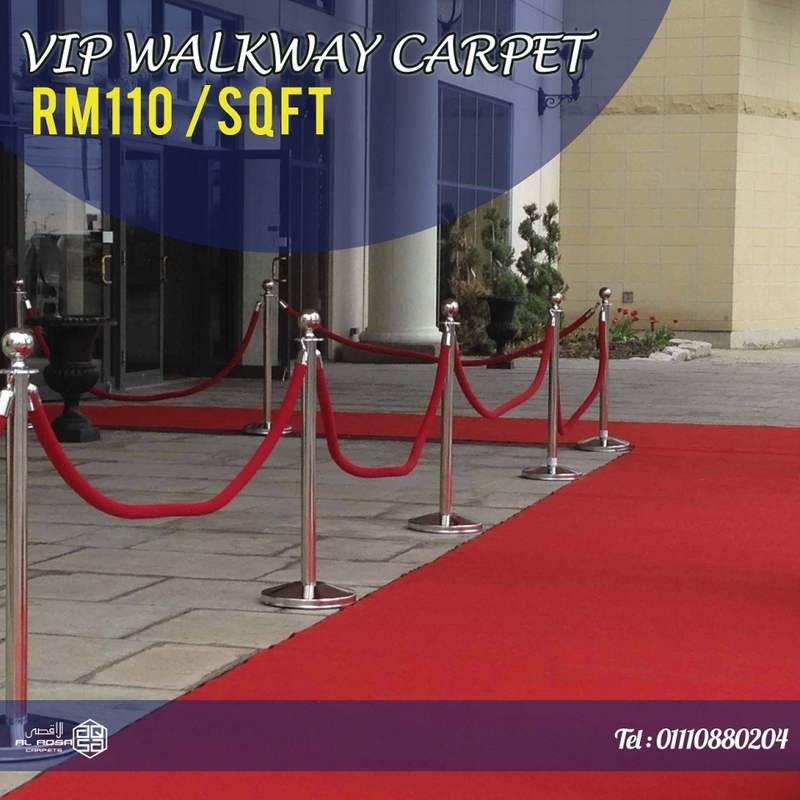 Our VIP WALKWAY carpet has a glitter uniquelook giving you the most glamorous walkway for your event. Let your guests walkthe WALKWAY carpet into your event.